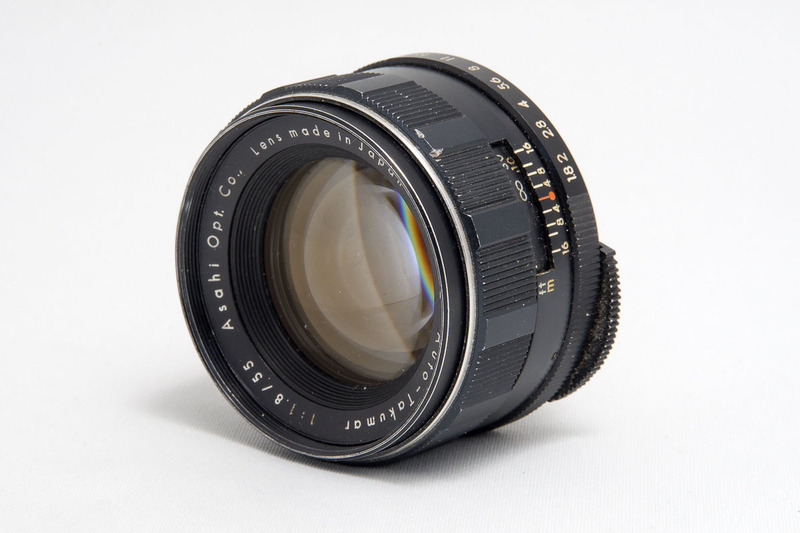 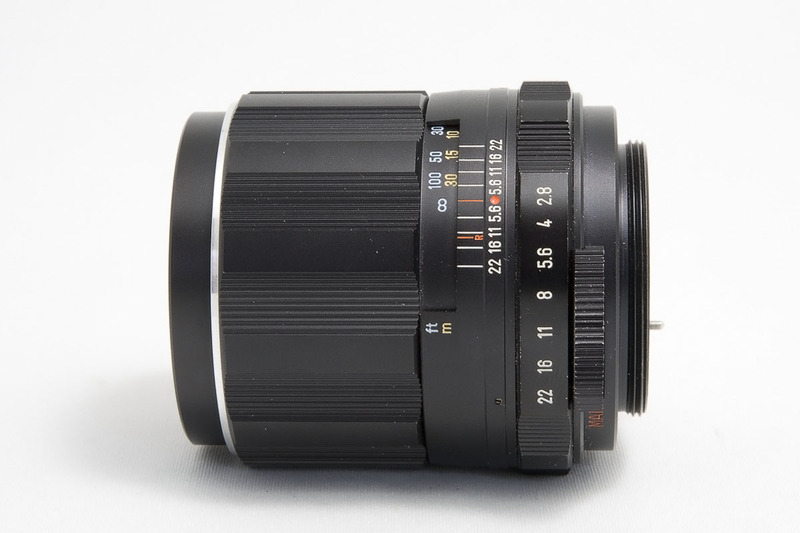 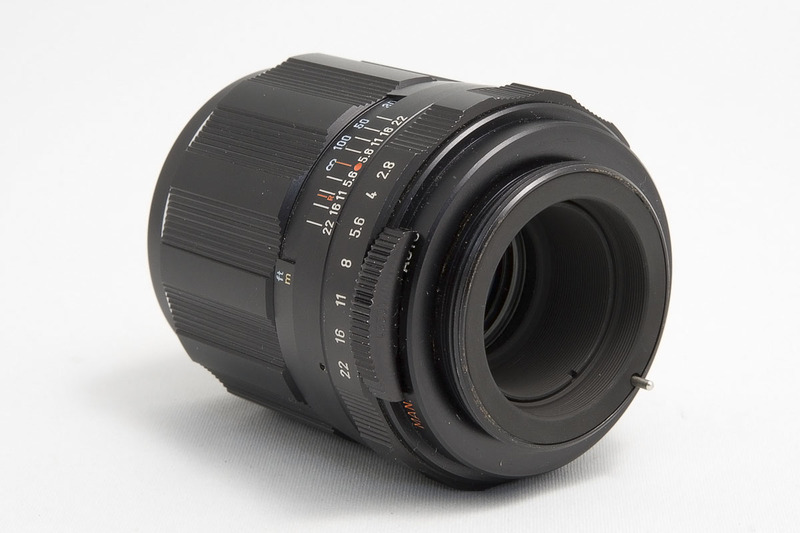 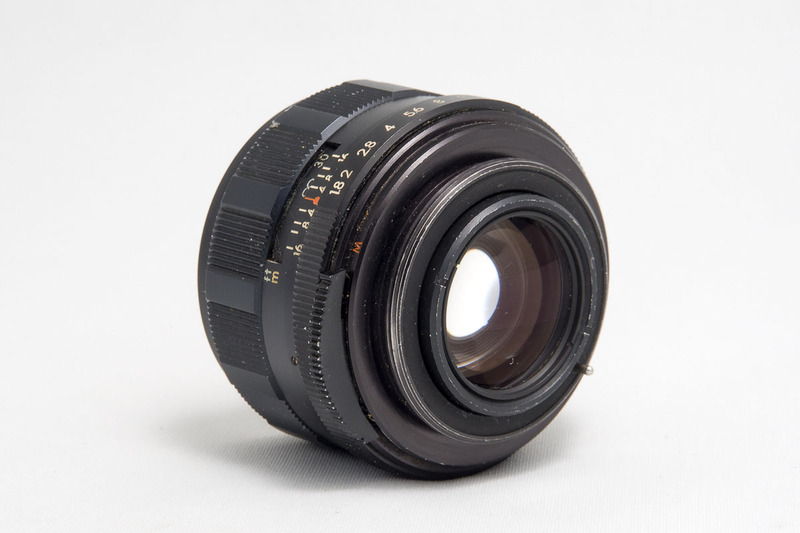 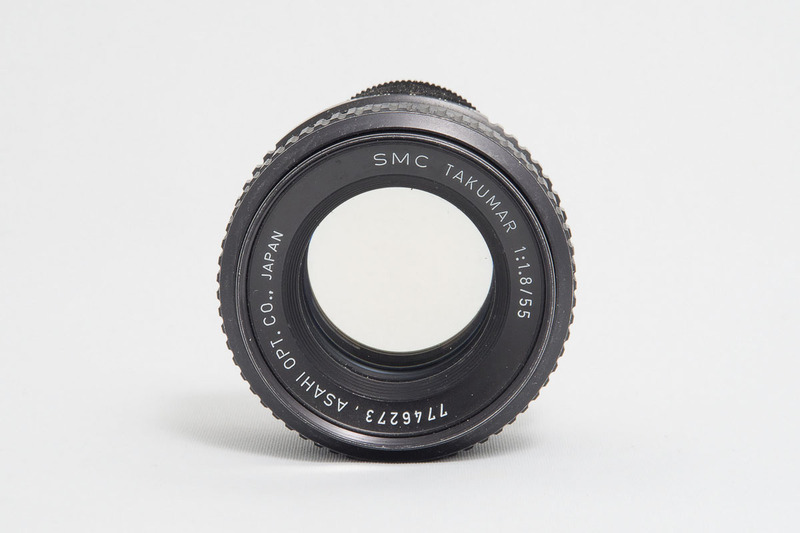 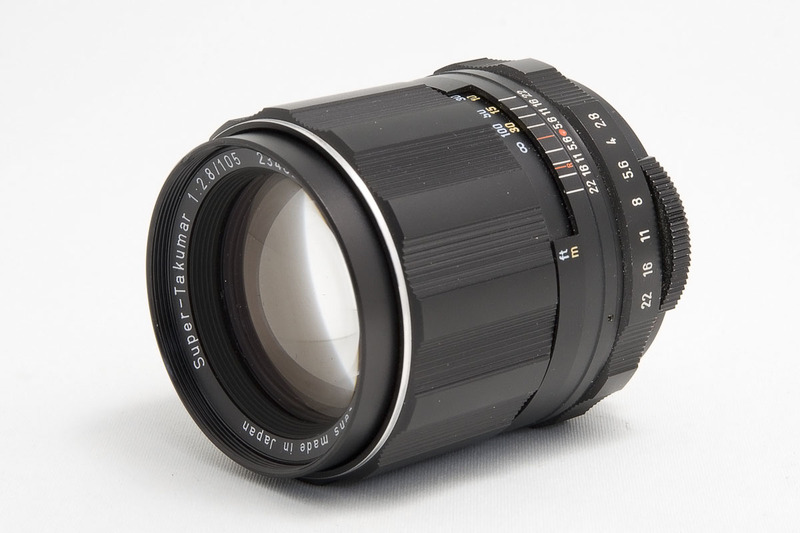 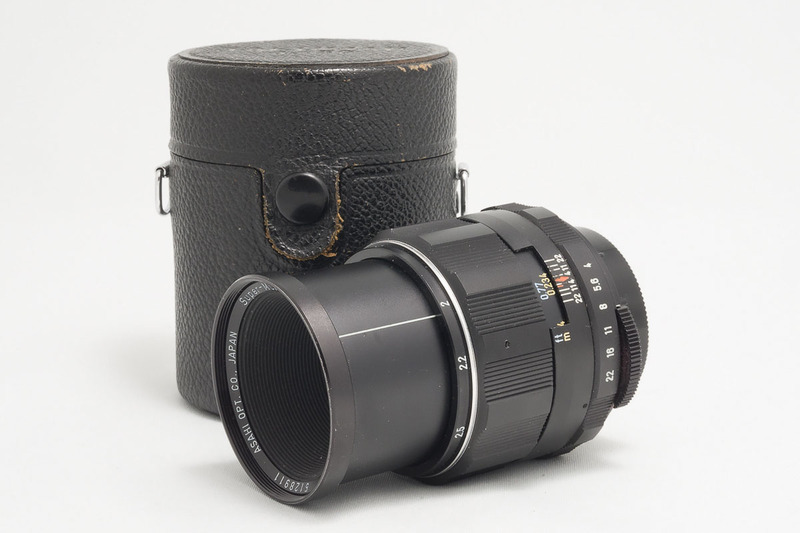 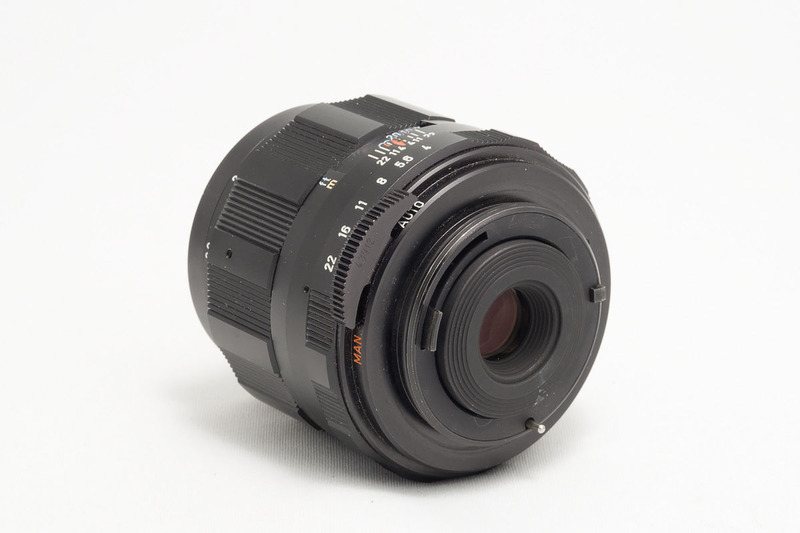 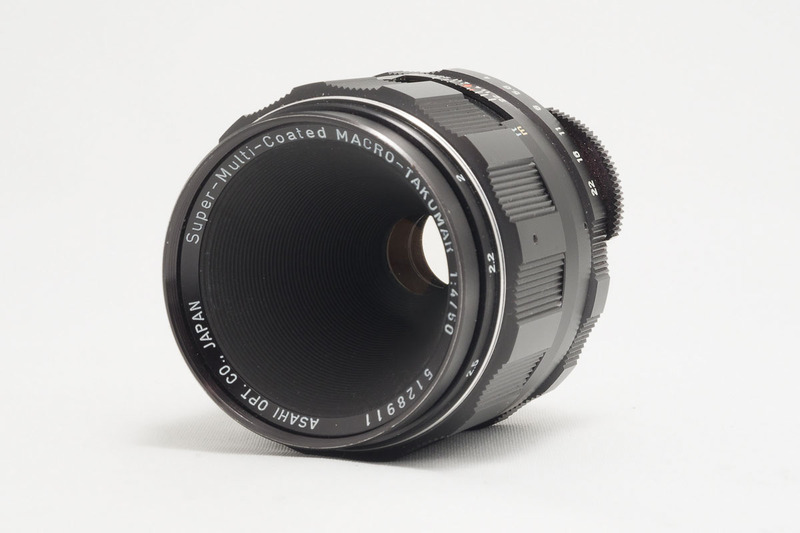 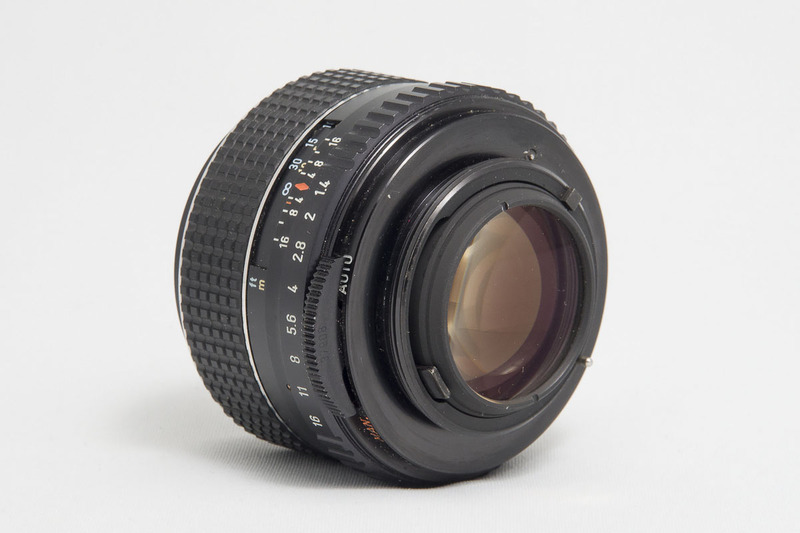 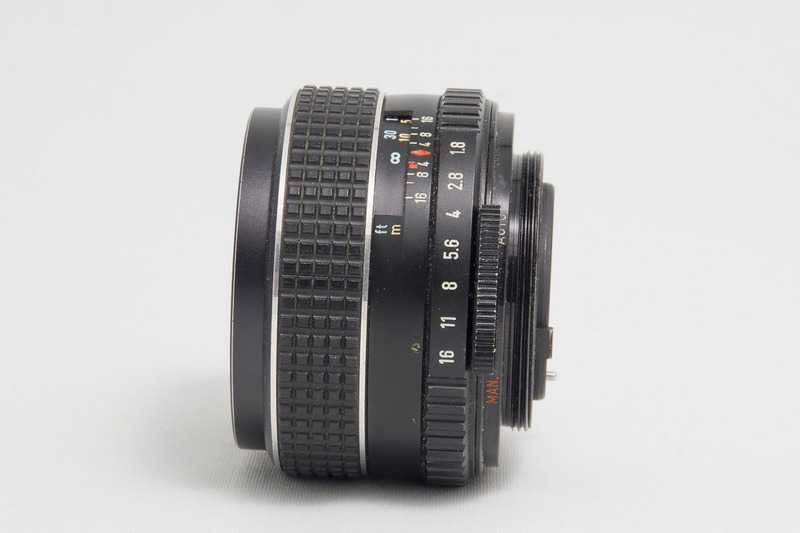 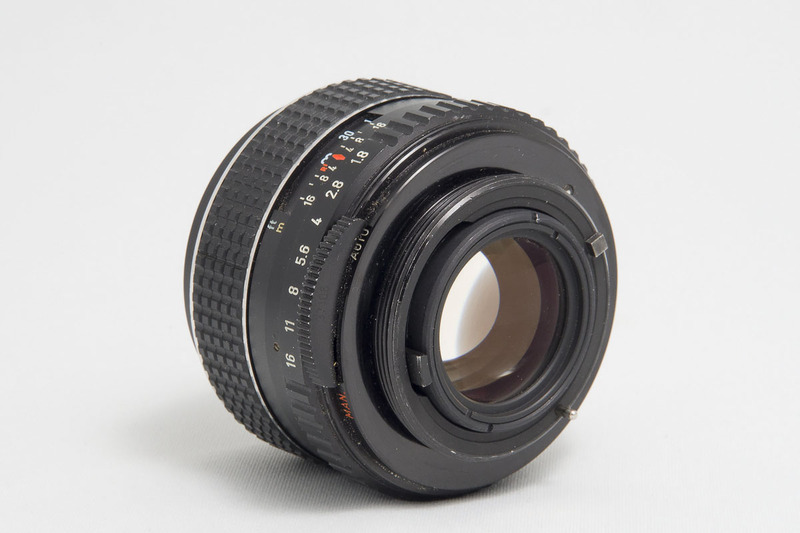 $50 Auto-Takumar 55mm F1.8 RARE Reverse Aperture Ring Version (Approx. 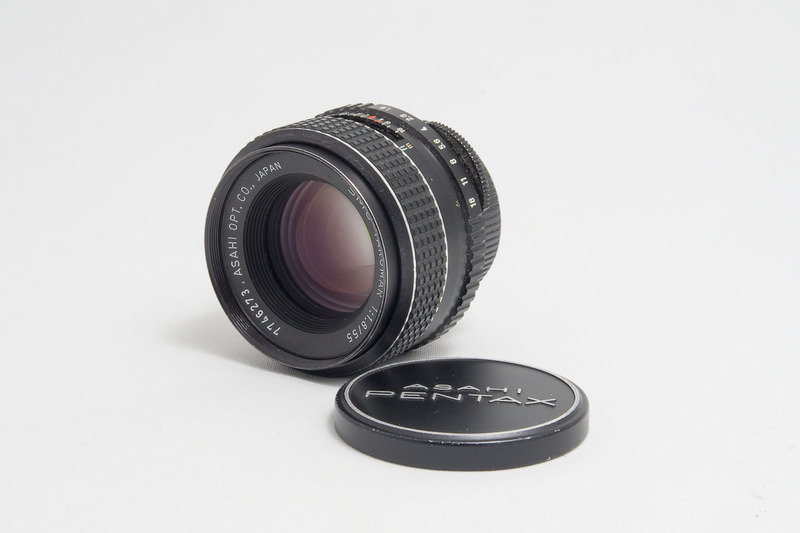 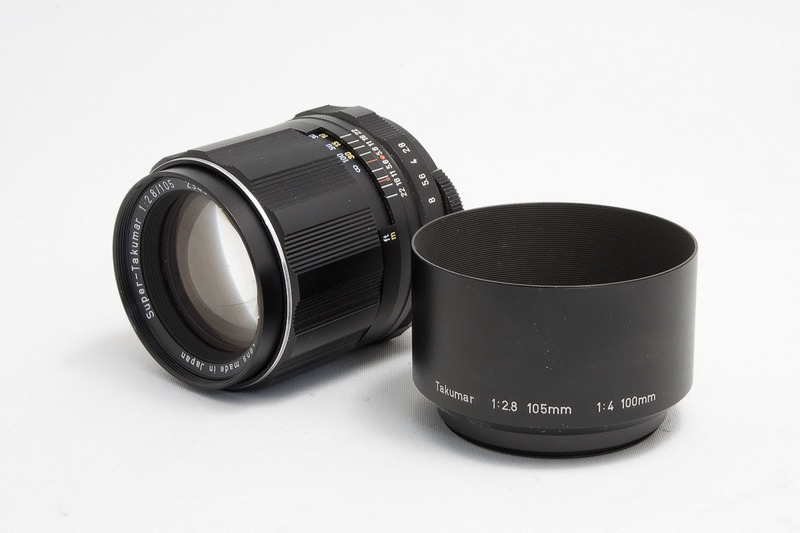 $39 USD), this lens is in good shape, has a bit of dust like all old lenses but certainly not a lot, its the rare version with the reversed aperture ring. 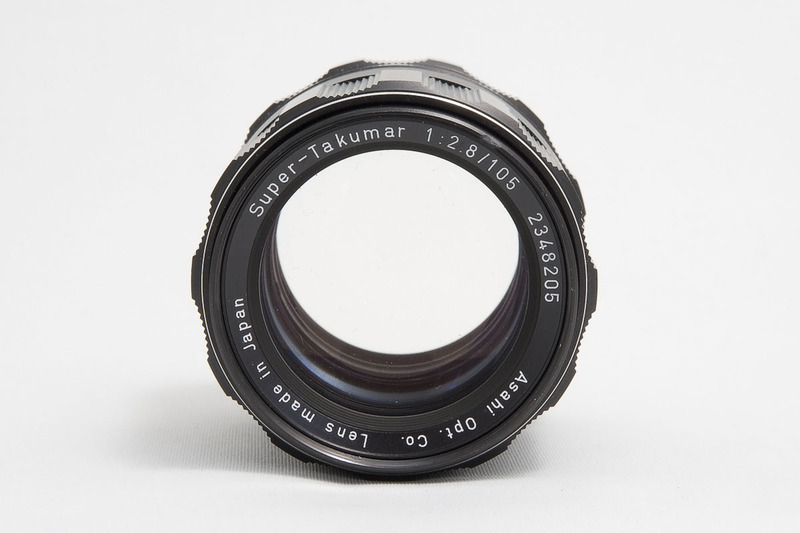 SOLD $40 Super-Multi-Coated Takumar 150mm F4.0 (Approx. 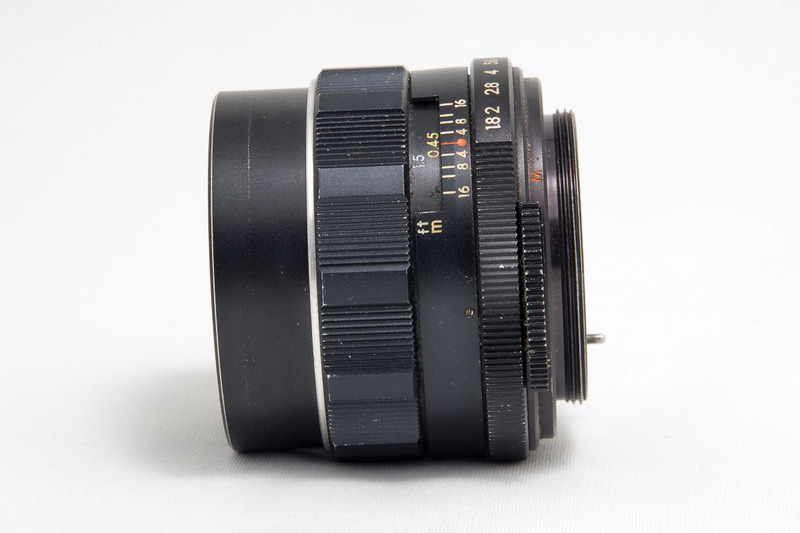 $31 USD), Very good condition, There is a serial number etched into the barrel, It has some minor nearly invisible haze on one of the elements and a few very microscopic dots of possible oil on another element, easily mistaken for tiny particles of dust, neither of these issues will affect the image quality. 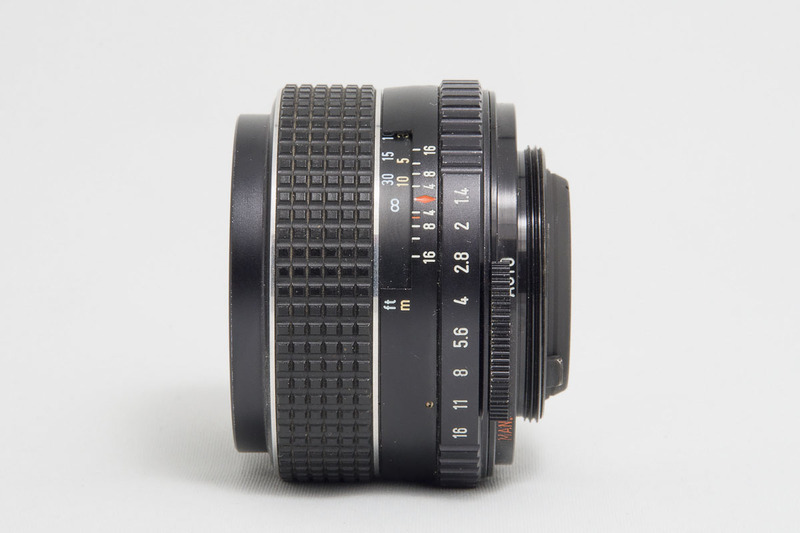 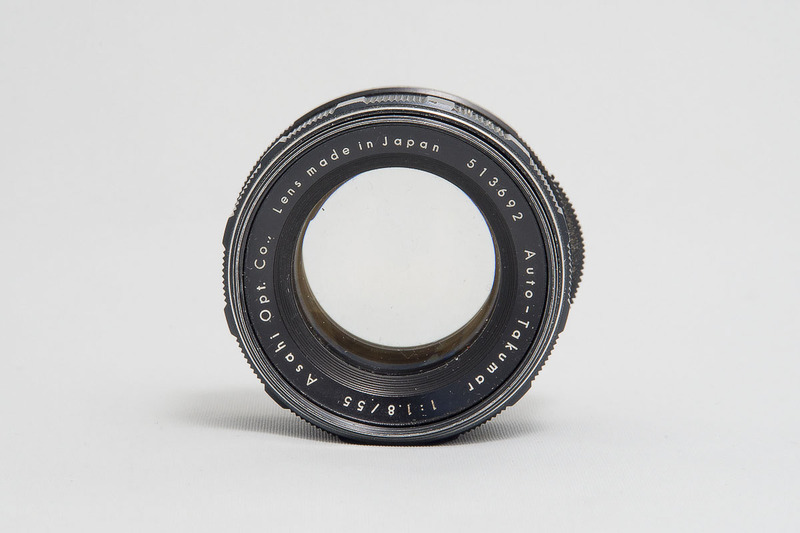 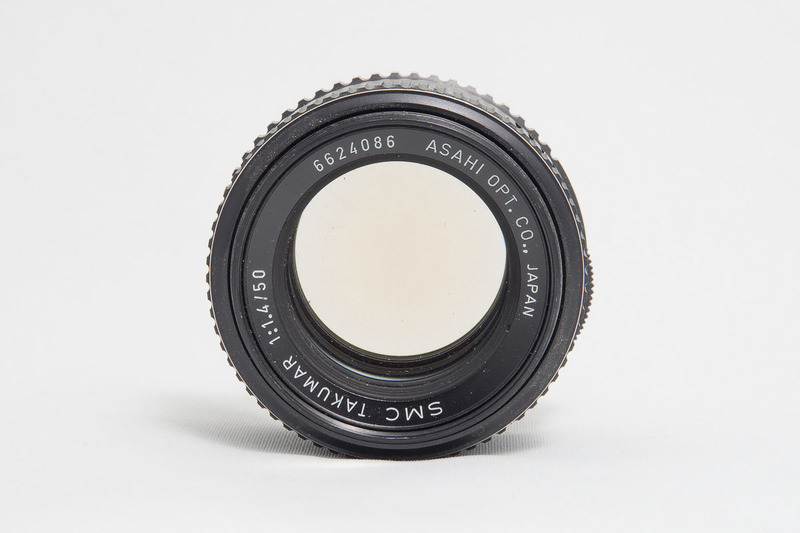 SOLD $35 Genuine M42-K adapter (Minor Issue) (Approx. 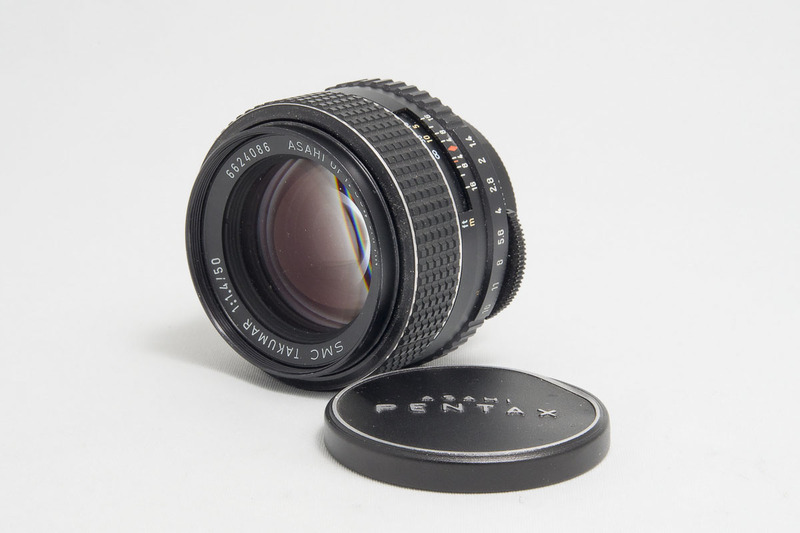 $27 USD), this one has a small dent in the front surface however it will still mount on a camera with no issue and mount an M42 lens on with no issue and doesn't cause any light leaking either as a result of the dent. 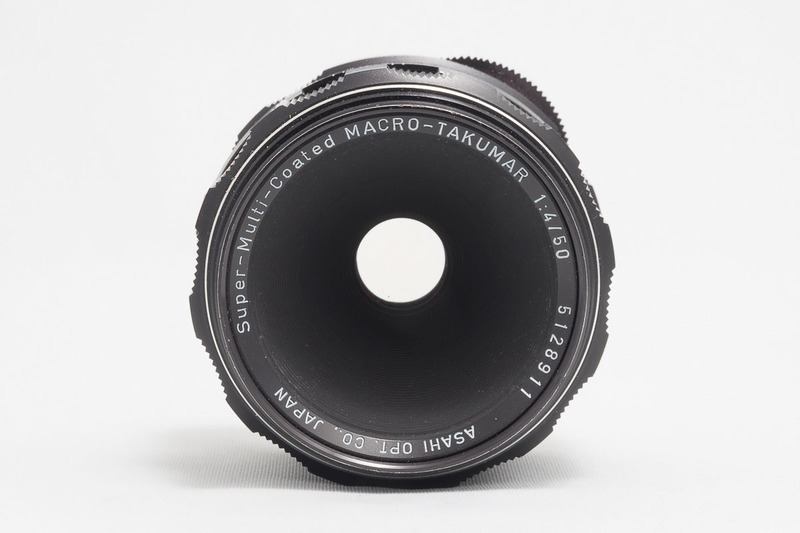 Last edited by MightyMike; 04-14-2019 at 05:49 PM.